From time to time we host workshops and events at our clinics in Newstead, North Lakes and Townsville, as part of our commitment to providing total chiropractic care. 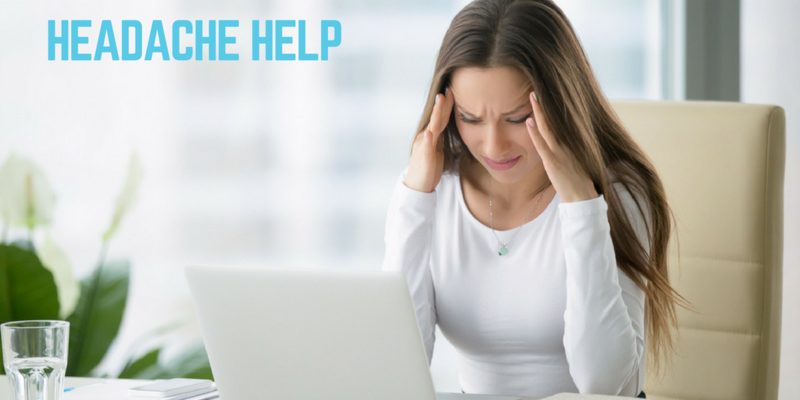 Don’t miss this FREE 30-minute workshop packed full of educational content and tips on how to get some headache relief! We are here to help! Do you suffer back pain from lifting? What is the key to safe lifting? Join Dr. Scott in an informative discussion on correct lifting techniques and caring for your spine. 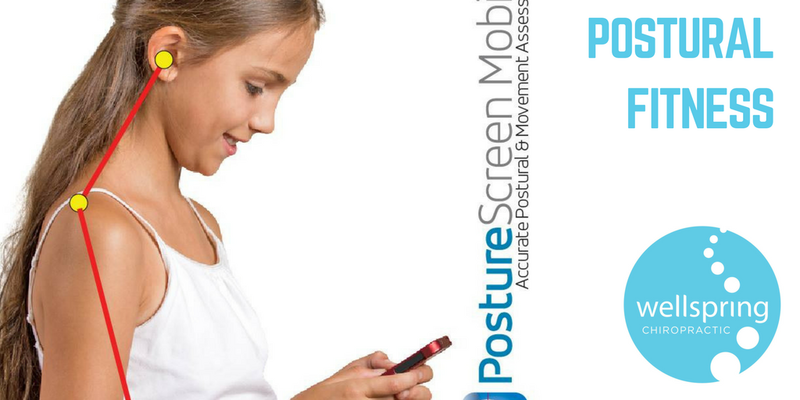 Don’t miss this FREE 30-minute workshop packed full of educational content and tips to help you care for your spine the right way! Questions about Chiropractic? 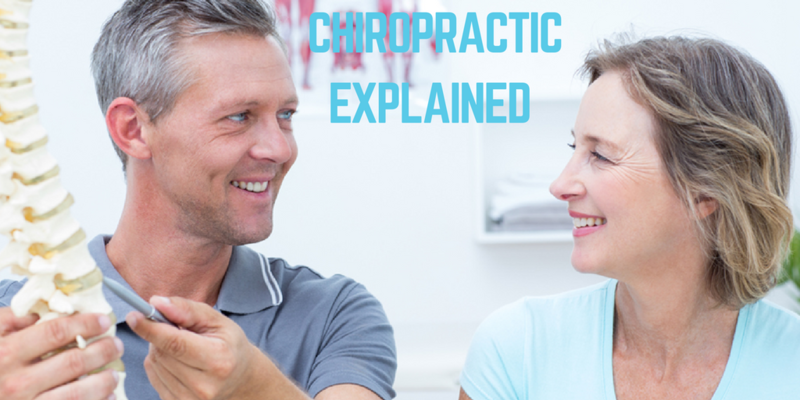 In this 30 minute presentation Dr. Scott will explain the health benefits of Chiropractic Care, how Chiropractic works to heal the body, and what to expect with Chiropractic Treatment. This is the perfect opportunity to bring along a friend who you know would benefit from Chiropractic Care. Don’t miss out! Would you like more information about a particular event? Contact us to get an appointment on 07 3482 2637.